If you search for something comfortable for your sleeping time, you should check these beddings from Shabby Chic at Target. Some of them are popular and recommended. 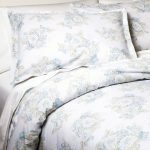 They are the Sunbleached Floral Comforter Set, the Ruched Duvet in White, the Heirloom White Comforter, the Pieced Lace Mesh Duvet Set and the Bohemian Patchwork Quilt. 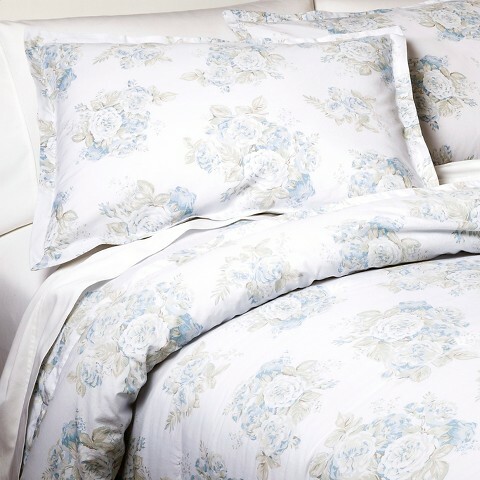 The first Target shabby chic bedding is the Simply Shabby Chic Sunbleached Floral Comforter Set made of 100% cotton. The fill material is 100% polyester with poplin weave type. It also has coordinating trim for decorative accents. You can take care and clean it with machine was. 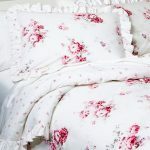 The second is the Simply Shabby Chic Ruched Duvet in White made of 100% cotton. 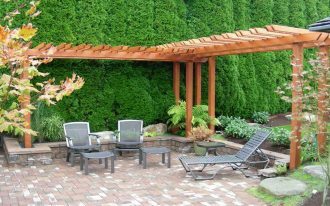 It is very delicate and inviting with its classic appearance. This 180-thread-count-duvet set features a ruched and pleated design with woven weave type. It also includes two pillows shams. 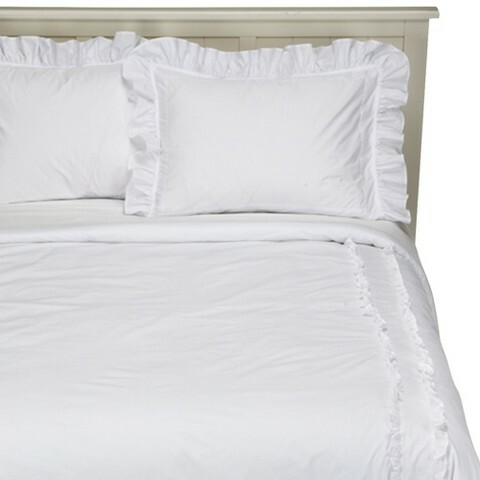 The next is the Simply Shabby Chic Heirloom White Comforter in which it features a soft ruffled design. 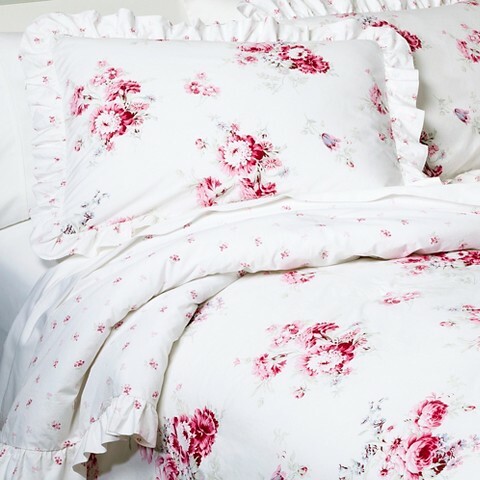 This bedding is made of 100% cotton and 100% polyester for the fill material. 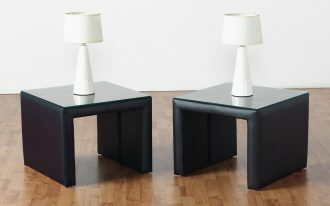 Thus, this set brings ultimate comfort and loft. 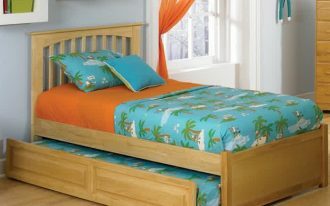 This bedding will also offer elegance to your bedroom with its complementing colors and patterns. 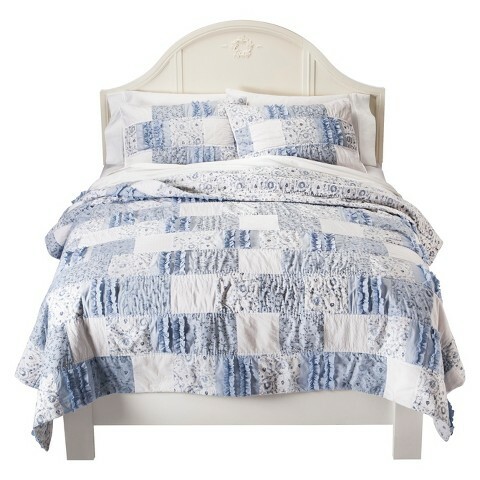 Other Target Shabby Chic Beddings are the Pieced Lace Mesh Duvet Set in White and the Bohemian Patchwork Quilt. For the first one, it is made of 100% cotton. 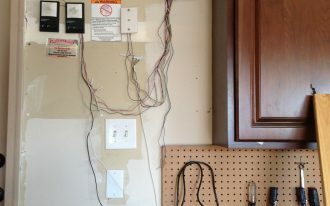 It also has corner anchor loops, so you can keep it in place. 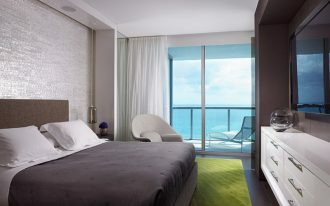 As for the second one, the bed set is soft and versatile. 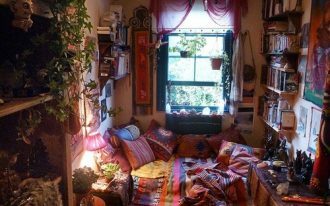 It will add cool and free spirited scheme for the bedroom.